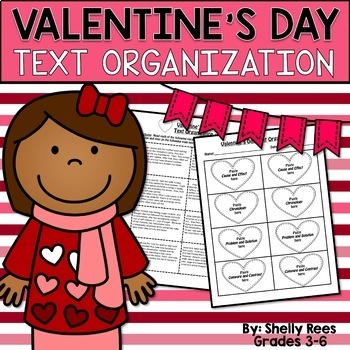 Looking for a fun way to celebrate St. Valentine's Day in the classroom, while still getting in some quality practice and review? 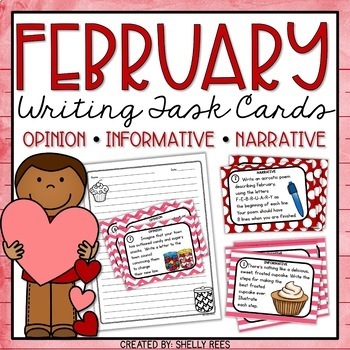 This bundle of low-prep, printable packets is full of great resources to make it easy for you to plan meaningful content-supportive activities related to Valentine's Day. Students will definitely love the fun approach, too! 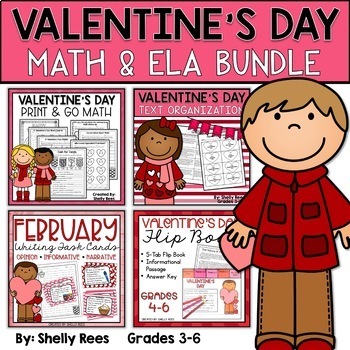 By purchasing this Valentine's Day Resource Bundle, you are saving 25% off the full value of the individual packets!